Two full years after its arrival AMD's A4-5000 is still a viable solution for HTPCs and entry-level desktops. 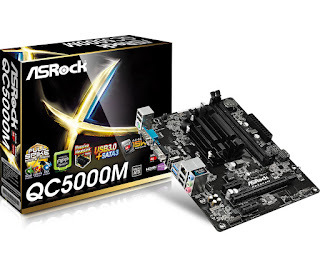 Performance wise, the APU sits perfectly between Intel's Braswell and U series. 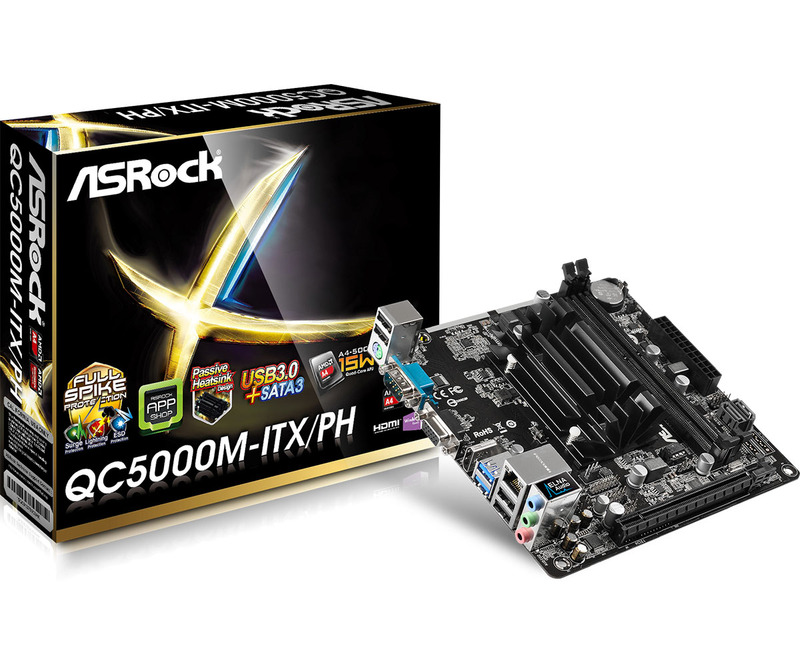 Hence the release of two additional ASRock motherboards, the mini-ITX QC5000M-ITX/PH and the microATX QC5000M. Very similar to last year's QC5000-ITX/PH, they both offer the same connectivity (two additional PCIe 2.0 x1 on the QC5000M).